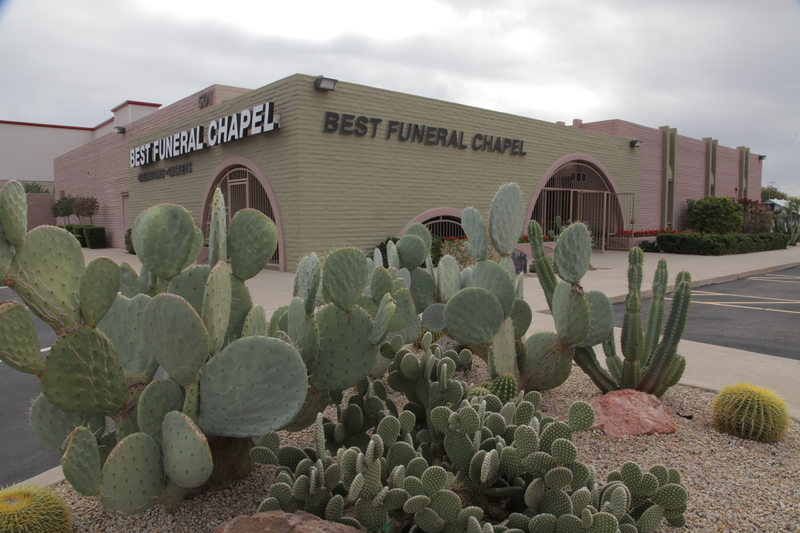 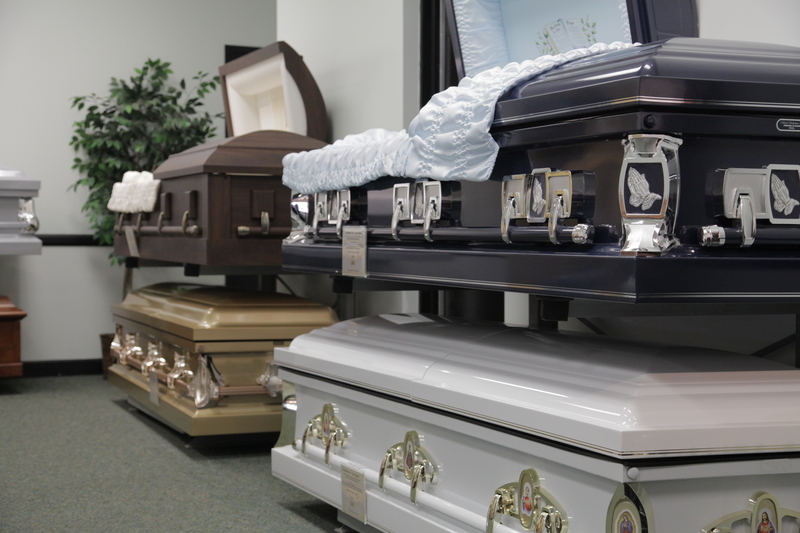 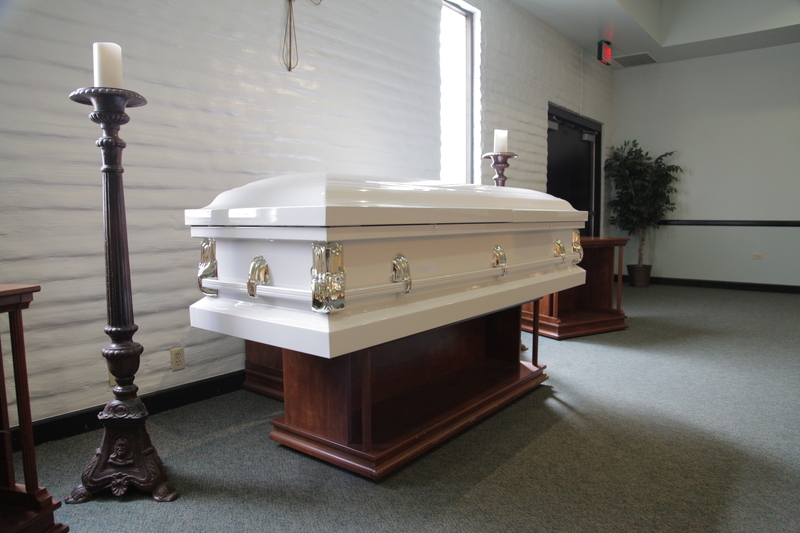 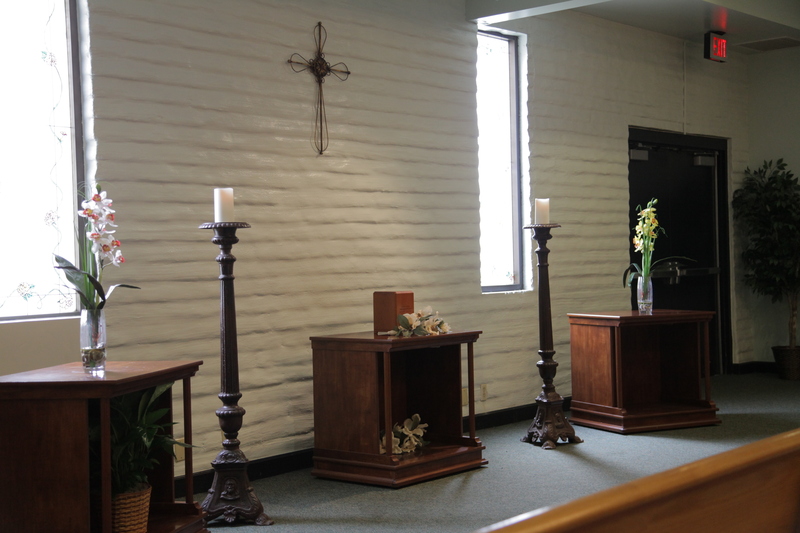 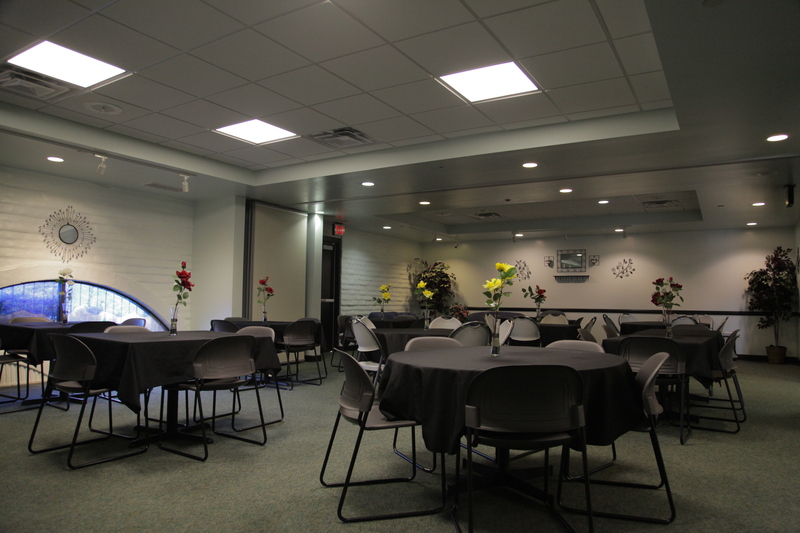 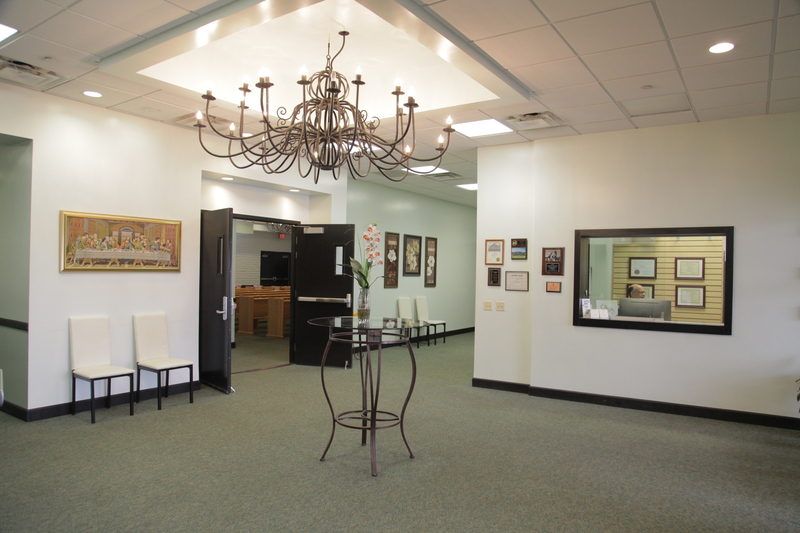 Best Funeral Services & Chapel was established in the Valley of the Sun in 1987 and have been providing affordable funeral services ever since. 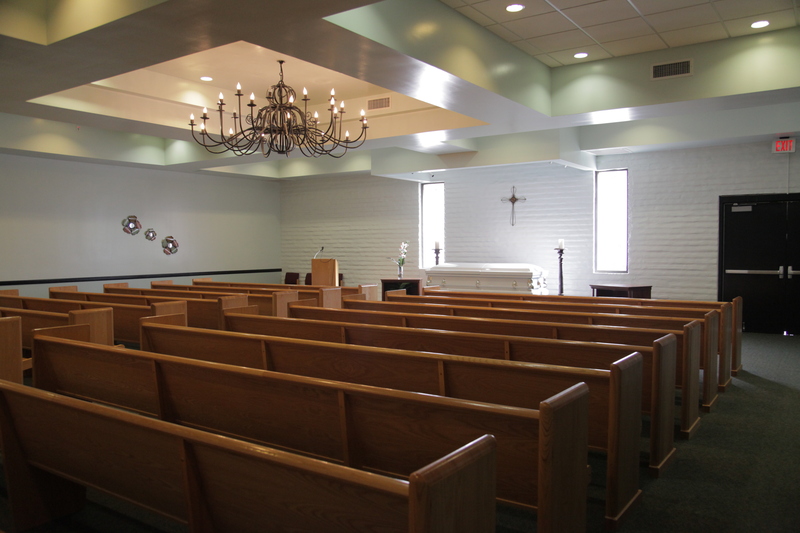 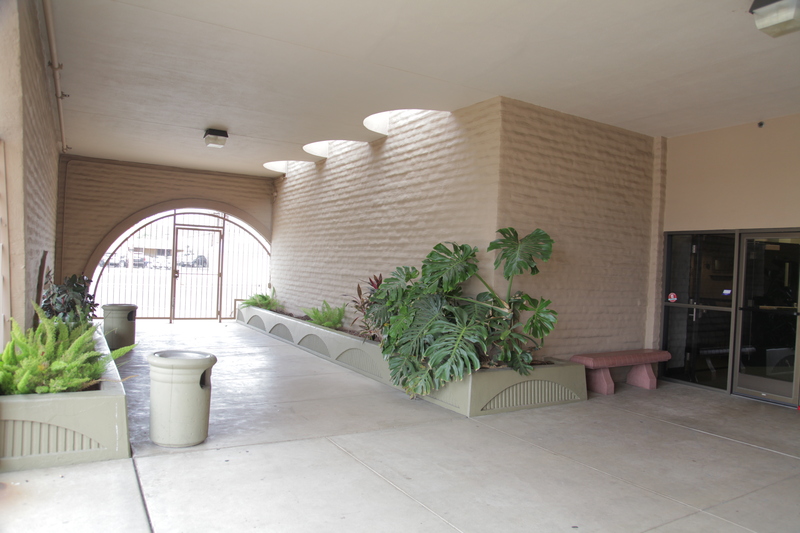 We maintain our commitment to offer our communities affordable Burial Services in Phoenix Arizona. 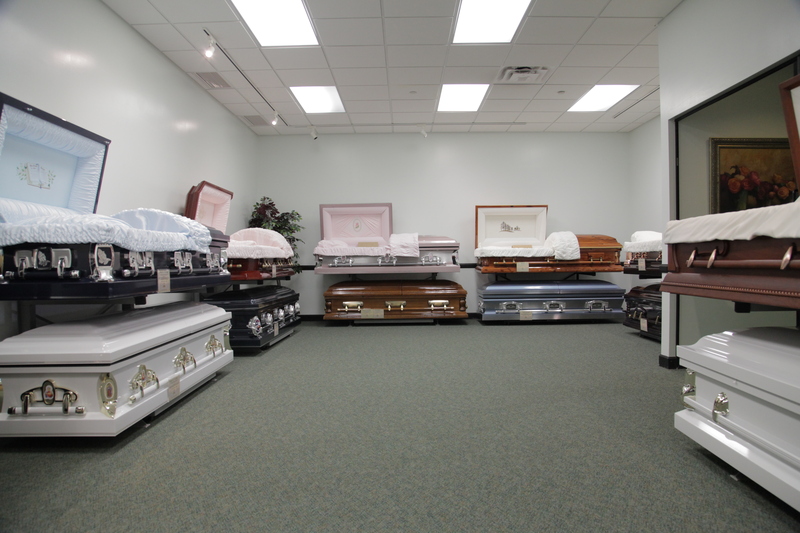 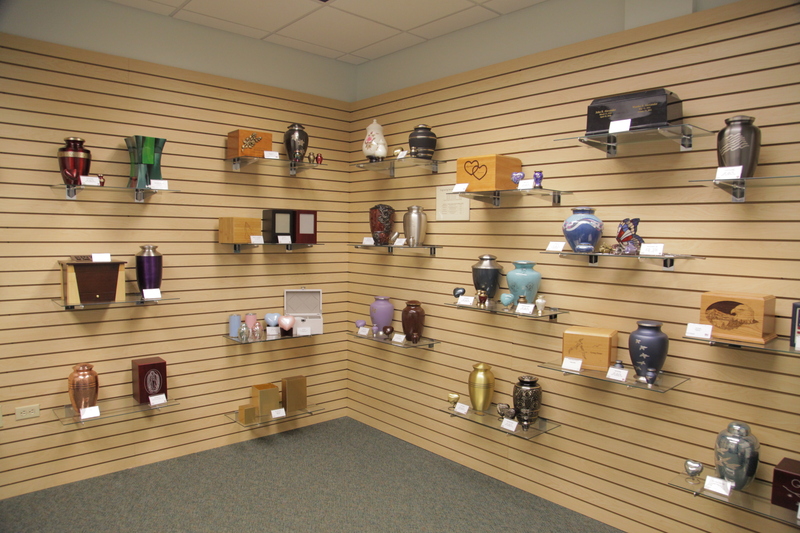 Best Funeral Services offers families the most affordable burial and cremation services in Phoenix Arizona. 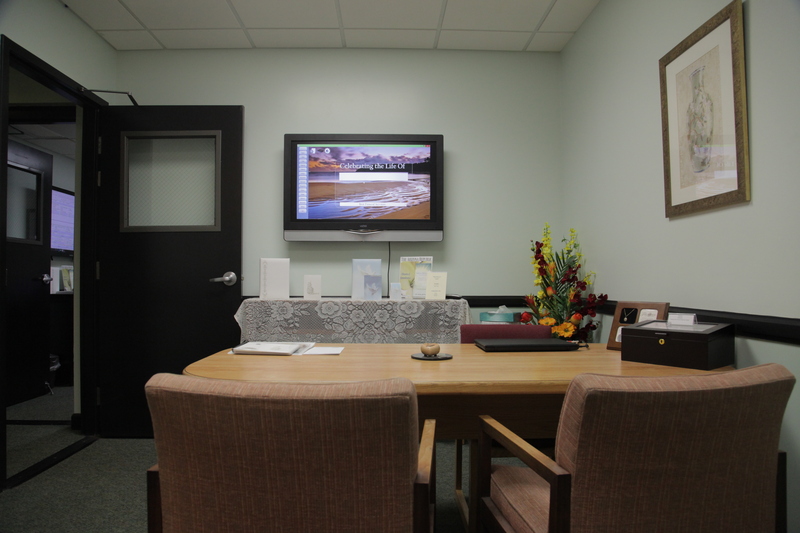 Our team will sit down and discuss your needs, arrange transportation, and help handle all the paperwork needed to take care of your loved ones.